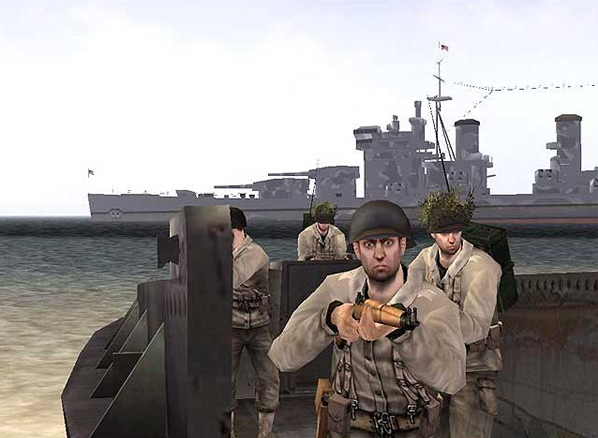 After the great success of the multiplayer program Day of Defeat, based on the foundation of the game Counter Strike, Electronic Arts, associated with Dice, launched in 2003 the creation of a new multiplayer game Battlefield 1942. 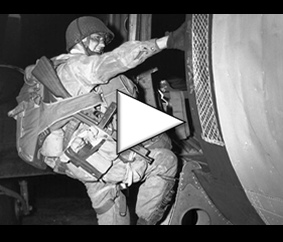 The novelty, compared to Day of Defeat, is that the player can now, in addition to acting as a simple member of an infantry unit, drive tanks, pilot Airplanes or even maneuvering warships: in short, a possibility of action on the battlefield which is greatly increased. 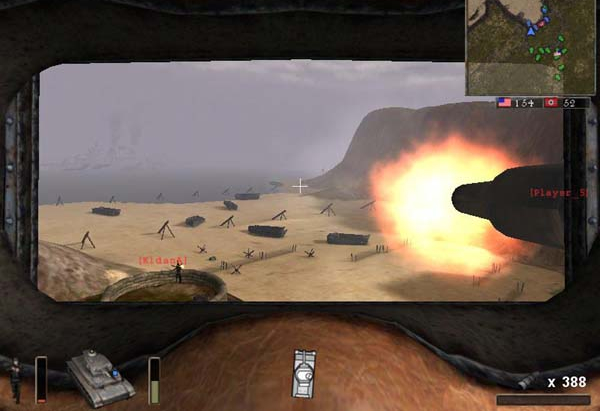 Battlefield 1942 is a game developed at the moment only on computer. It allows its users to evolve in the skin of a character within an army that must choose beforehand. 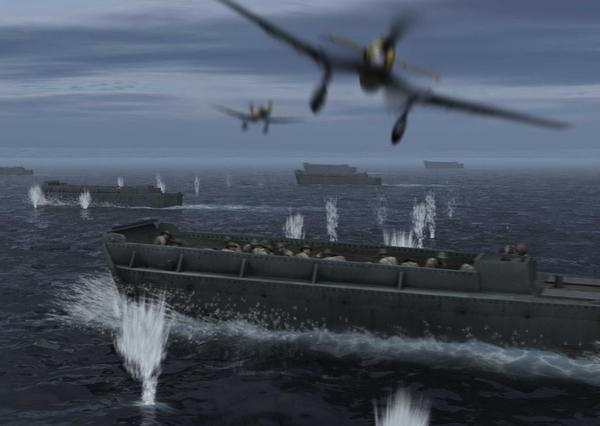 The player also has the possibility to either fight the computer (artificial intelligence), or challenge other users on the internet or network. 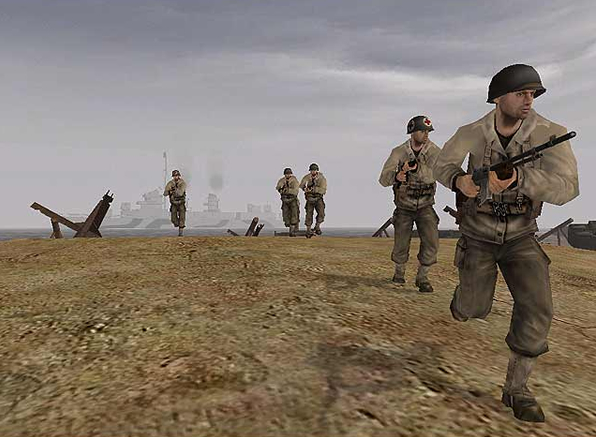 This game is primarily about restoring combat situations during the Second World War on different battlefields, whether they are located in North Africa, Russia, or France and especially on the beaches of Normandy. Historical realism is almost non-existent, it is simply found in the scenarios of the different cards on which players evolve. If the historical side is completely set aside, there is however a series of maps that set up a famous episode of the Second World War. 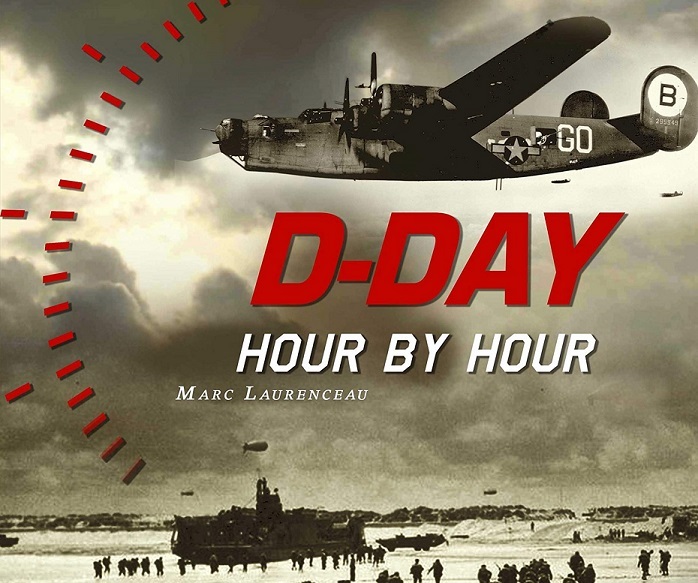 As for the Battle of Normandy, one can quote the landing on Omaha Beach, on Utah Beach, the capture of the Pegasus Bridge or the conquest of the city of Caen.